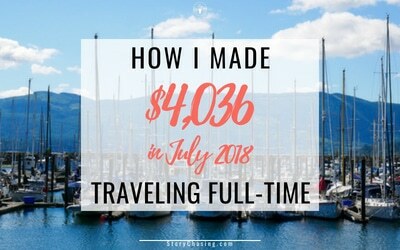 Last month, July 2018, was my first monthly income report and I was so nervous to publish it, but you all were amazing and so encouraging and seemed to garner some value out of it, so I'm now posting my August 2018 income report that shows some incredible growth. Last month I decided to start teaching what you all are asking me to video. 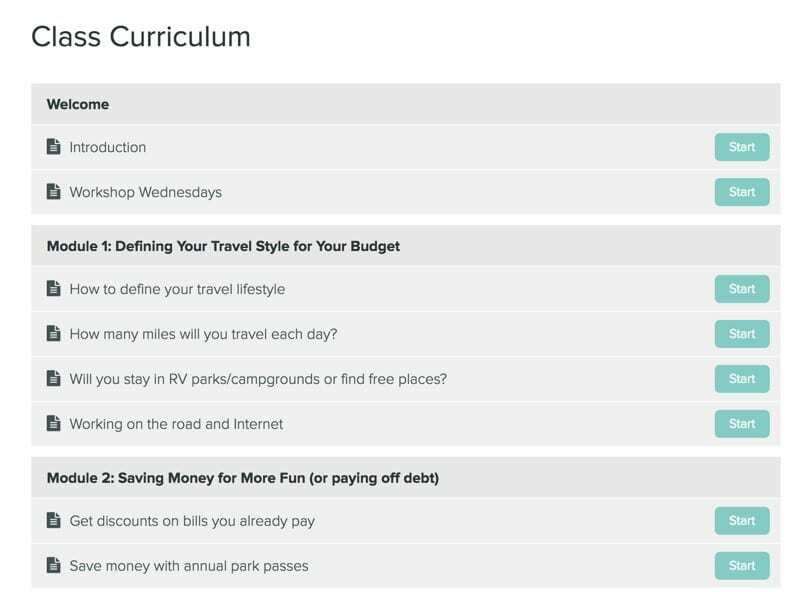 My background is in Accounting and Finance and what better way to use it then to teach on financing a full-time travel lifestyle. I figured the best way to show you all how to have this kind of life is to be the story. I'm the experiment, and you can learn from my mistakes and my successes. 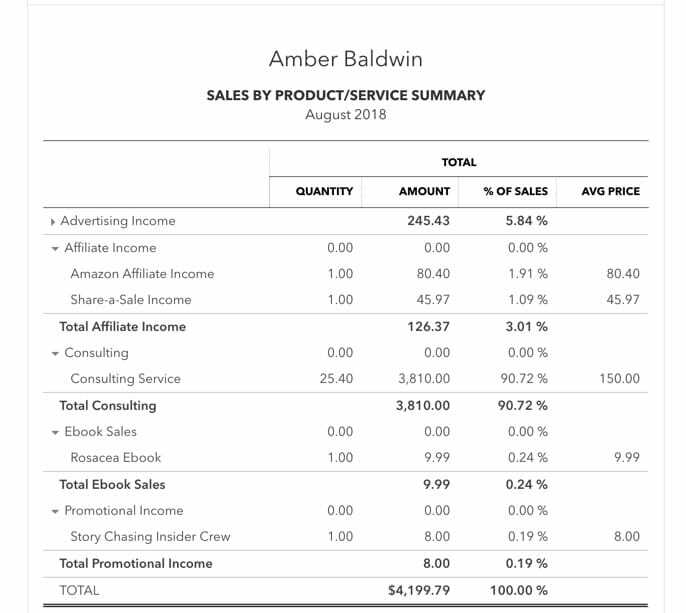 Why Am I Sharing My August 2018 Income Report? 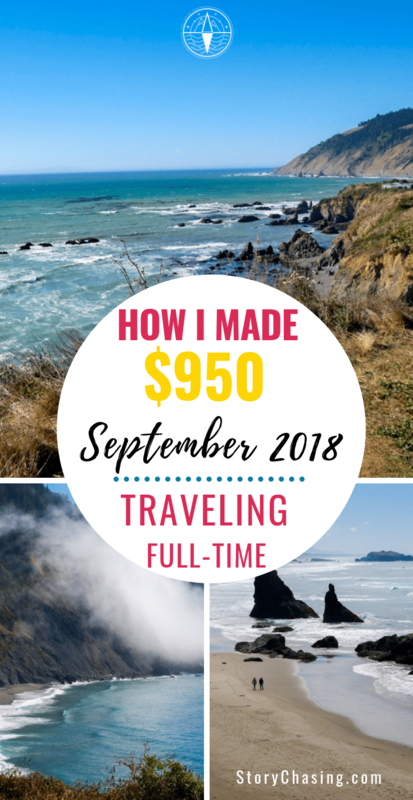 Sharing what I earn each month and from what sources will not only allow me to document my income but also to see the growth or where I need to make adjustments. It's challenging to me to see how far I can push myself each month to be creative and reach my goals. I have a vision in my head of what I want to create, but that also means listening to you, the Story Chasing viewers, to get your feedback and understand more of what you desire in order fulfill your dream experience. 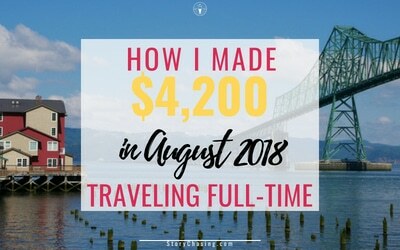 July was my first month after quitting my job so the August 2018 income report will be my second income report since starting to work full-time in my own business while also traveling full-time. 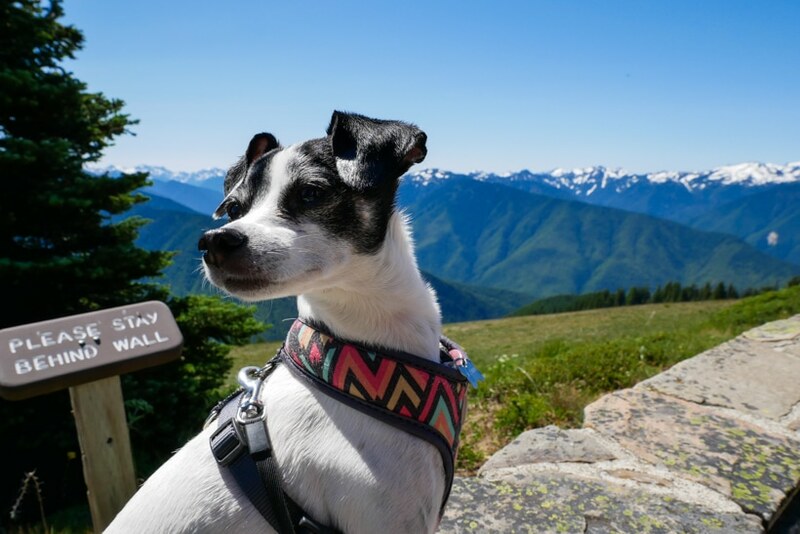 After taking some rest time in July, the month after I quit my job, I decided I should probably get busy and start accomplishing more in August. I mean, I can't be a slacker when I just quit my job! Well, I guess I could be a slacker, but then I wouldn't fulfill my goals, my dreams, my desires – so – time to get moving lady! 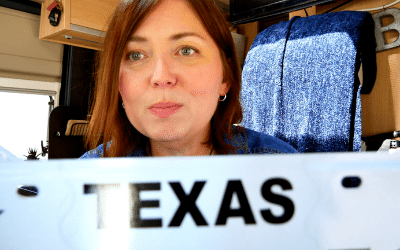 In July I was producing one video a week and a blog post which can be extremely time-consuming in the learning phase. It still takes me about 16 hours sometimes to finish a video and blog post from beginning to end. 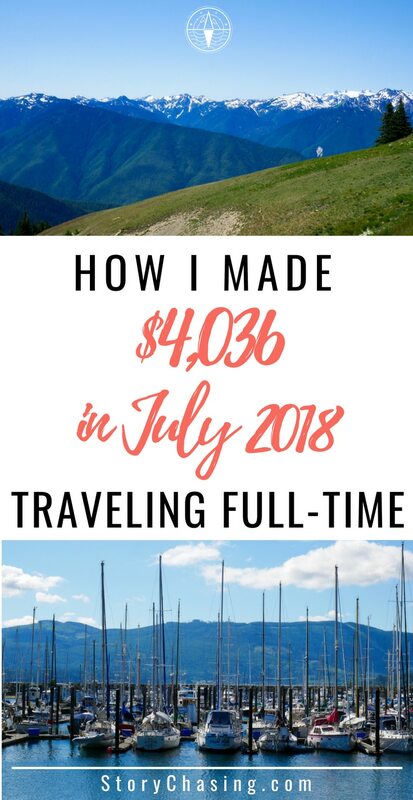 However, I had this goal for August that I would start creating two videos a week where Sunday will be all RV and travel related while Workshop Wednesdays will be about answering those questions on how to fund a full-time travel lifestyle or just generally how to make money online. 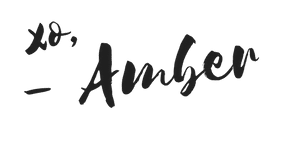 I was nervous to take this leap, because of the time factor of producing one video and blog post, but I was up for the challenge. Except I didn't do so well at it. I think I had two weeks where I produced two videos, but dang it's exhausting, and I don't want to do it. I felt too much pressure by it and felt like I was going right back into working that 60-80 hour work week that I just got rid of in June. 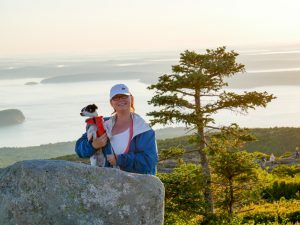 My whole goal for quitting is enjoying life more, and I wasn't enjoying it with producing that many videos along with all the other aspects of the business. So, I've relinquished this goal and gave it a send-off into the ethers. I feel much better now. I still want to produce more content for you all, but it will be sporadic rather than planned, except for the once a week video that comes out every Wednesday or Thursday. I'm still playing with these two days to see which is better to publish content for you all. My goal for August was to have over 5,000 subscribers on YouTube. For the 5,000 subscriber goal, I didn't succeed at this goal as a final number; however, you all came through, and I gained 566 viewers for an ending total of 4,331 subscribers on YouTube. 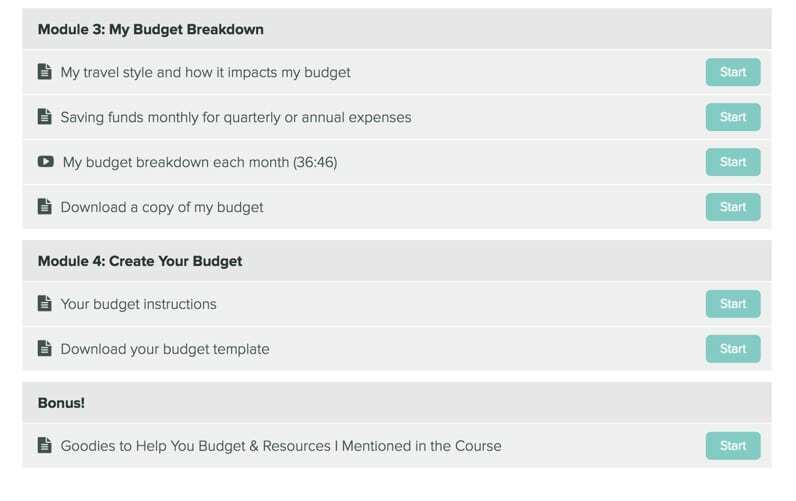 My goal for August was to put together a free mini-course for the blog. 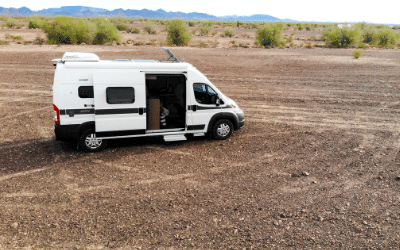 At the time, I wasn't sure what the free mini-course topic would be, but now I've nailed it down to one of the biggest questions I get surrounding RV expenses, budgeting, and how to live cheaply without blowing your budget. 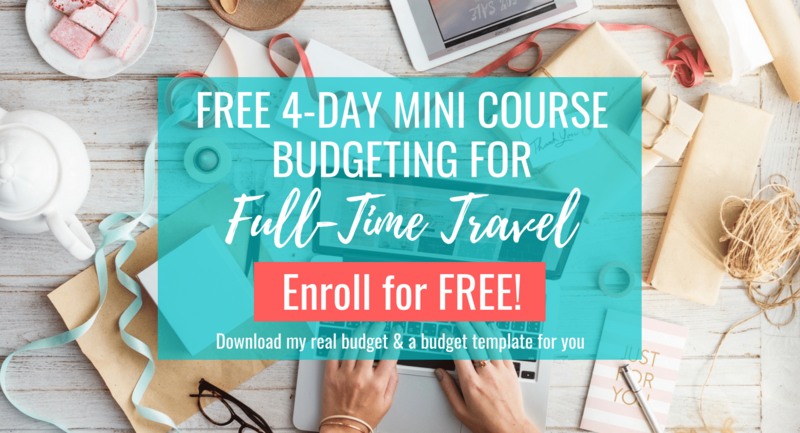 I launched the Free 4-Day Mini-Course Budgeting for Full-Time Travel which includes 4 modules + a bonus module on my expenses for RVing, includes my budget for you to download, a budget template for you to work on your budget, ways to save money and slash your budget so you can travel more freely. 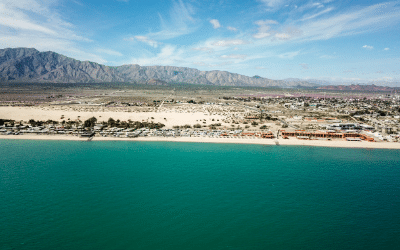 First, I walk you through developing your travel style, so you'll know what expenses to budget and then show you how to apply that style to your budget. I'm full of joy over your participation and how much you all like the course! With not a moment to spare, I announced the Story Chasing Insider Crew page at the end of my Northern Oregon Pacific Coast Highway video with a bonus to join the live stream call the following Saturday to discuss the reward levels and get your feedback. Once again you guys blew me away! I had so much feedback during the live stream and afterward. 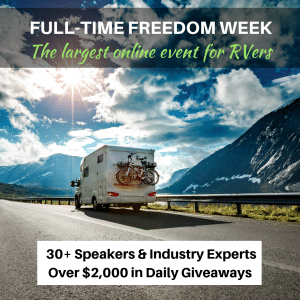 If you haven't signed up, it's not too late. 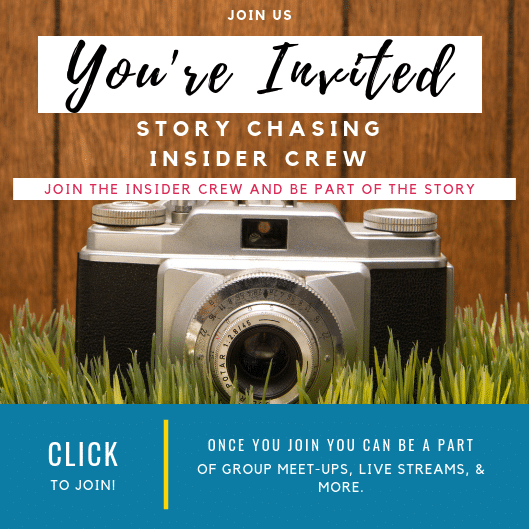 I'll be holding a Story Chasing Insider Crew live stream only on Patreon for all who have signed up towards the end of September. 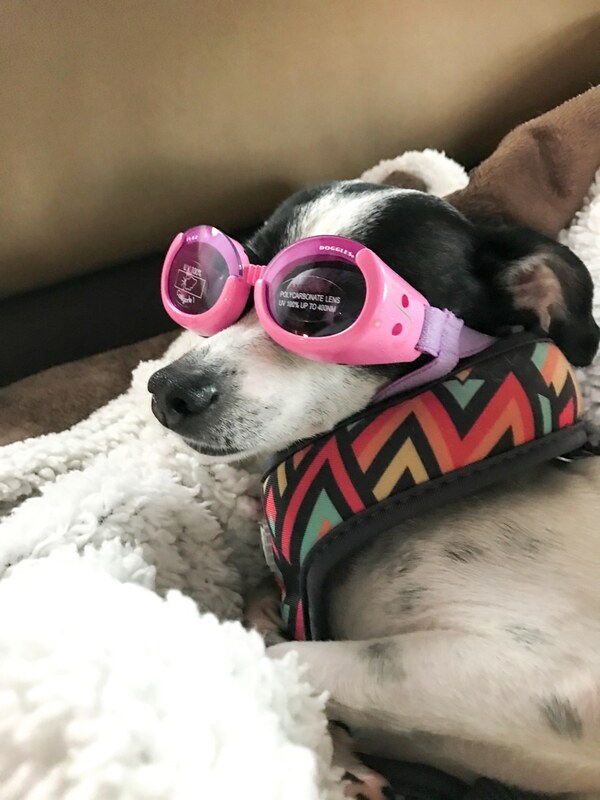 I travel with my fur baby, Lily, who is a 10 lb Whippet, Chi, Rat Terrier mix and a fantastic traveler with her own car seat so she can see outside and be safe in her harness that clips into the seat. 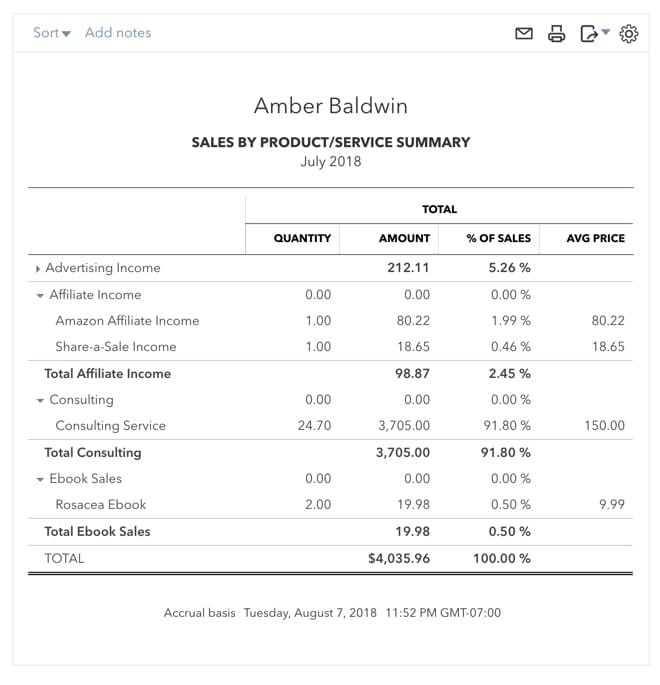 Lastly, some of my income – that you'll see below in the August 2018 income report – also comes from an e-book I wrote about five years ago that helps people overcome rosacea naturally. It's not generating much income right now since I haven't been focusing on the marketing very much in the last couple of years. 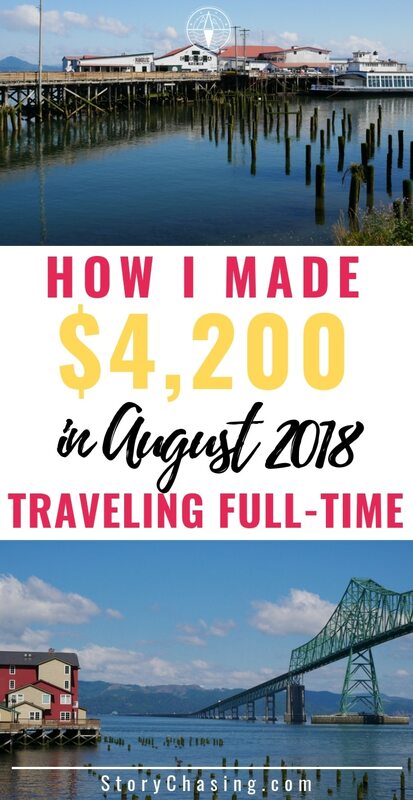 When I first wrote the book, it was generating about $200-$400 per month. This is an increase over July by 17.78%. Consulting/Coaching – $3,810 which most likely will go down in the future since some of this is coming from contracting for my previous employer. 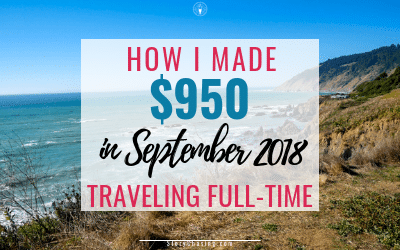 My bottom line goal is to increase my passive income, month-over-month by approximately 16.25% and I definitely hit that goal this month at 17.78%. 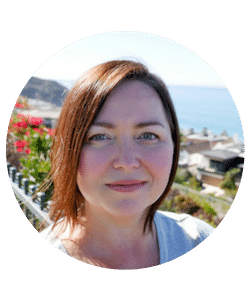 Learn how to batch produce my videos and blog posts to decrease time in the workflow, but still, maintain the quality of content and videos. Fill in editorial calendar through the end of the year and review new series on nomadic life. Enjoy the journey, slow down more, and read more. Even with quitting my job I'm still going too fast sometimes, and after over a year of traveling, I'm still learning how to slow down more. I even work on my own business at a frantic pace. I know it's because I have so much I want to do, but I want to learn the art of slowing down more and enjoying the moment in its entirety. Why do we always need to be “accomplishing” something to feel good? What about just sitting down and reading a book? I used to be an avid reader at several books a week. Now I'm lucky to finish one in a month. Yes, even with traveling and quitting my job. I want to start reading each day again. Take my time to get up in the morning, get my coffee and some breakfast, and sit and read for even 30 minutes each morning. 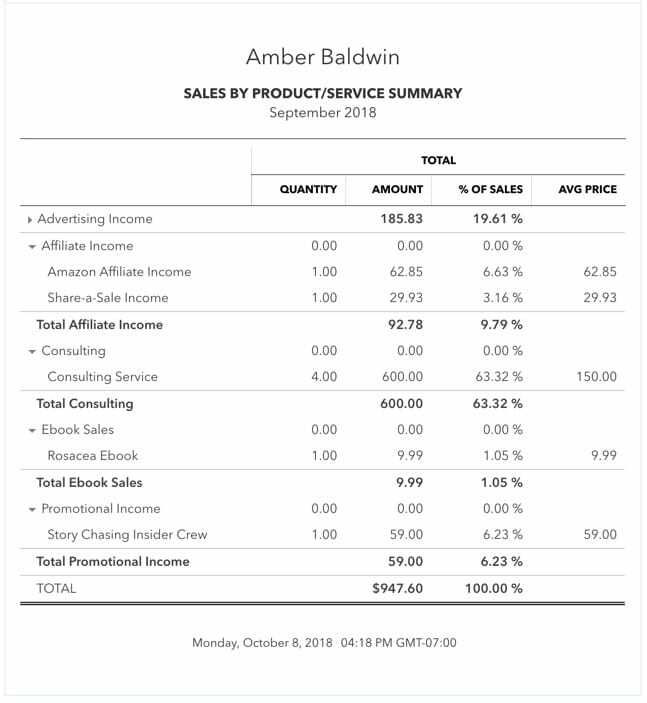 Please leave me a comment below on how you liked this August 2018 income report. Was something missing or something you'd like to see?